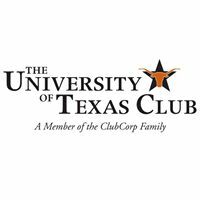 Interested in joining The University of Texas Club? Don't miss our largest open house celebration of the year, and one of the most exciting nights to become a New Member! Enjoy delicious Texas BBQ, drink specials, live music, raffles, and an exclusive Membership offering for everyone who joins the night of! Exclusive Member events such as cooking classes, wine dinners, networking events, holiday brunches and much more! Click here to view pricing and additional benefits information. Non-Members: This event is FREE for those interested in becoming a Member of the Club and seeing what all it has to offer. Register today to reserve your spot, space is limited. 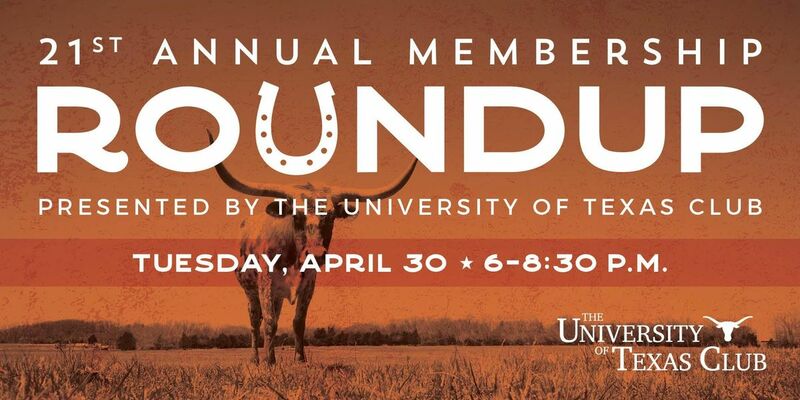 Current Members: Bring and register at least one Prospective Member (Non-Member) to qualify for FREE* admission. Please forward this event to them so they can register individually. *$25.00++ per attendee for Members who just want to come and join the fun! *Each attendee must be registered individually and will check in at the entrance of the event. 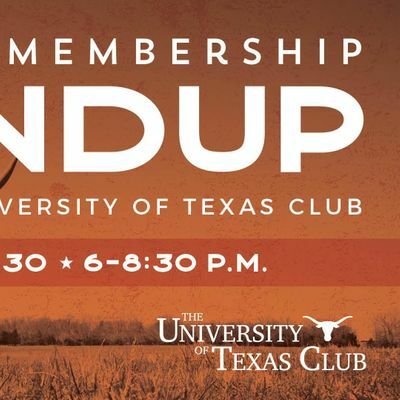 *Members- Please contact Membership Sales Director Jenna Hernandez, 512.320.0401 or SmVubmEgISBIZXJuYW5kZXogfCBjbHViY29ycCAhIGNvbQ== if you have additional questions. Parking is located in the Manor Parking Garage on campus located across the street from The UT Club entrance. Please remember to pull a ticket and bring it up to the Club to be validated at the front desk.